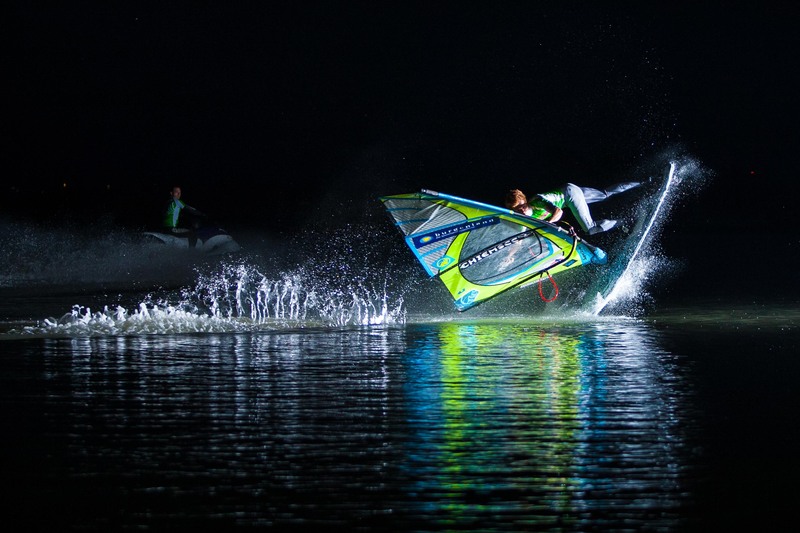 The European Freestyle Pro Tour was founded in 2003 with the aim to set up an European windsurfing tour, that enables European riders to close the gap between the level of Europe and riders from overseas. The discipline we are running is, for the moment, only freestyle. This can be done on every windy lake and beach you can find in Europe. The EFPT is sanctioned by the IFCA which means that the winner of the tour represents the official European Freestyle Windsurfing Champion. In the meantime the EFPT community consists of more than 500 registered riders, and events that took place in 11 european countries so far.